This can be a simple gift but also full of love, you can give this to a family member and/or friends but it's one that I'm sure the receiver will really love and admire the time and thought put into this. 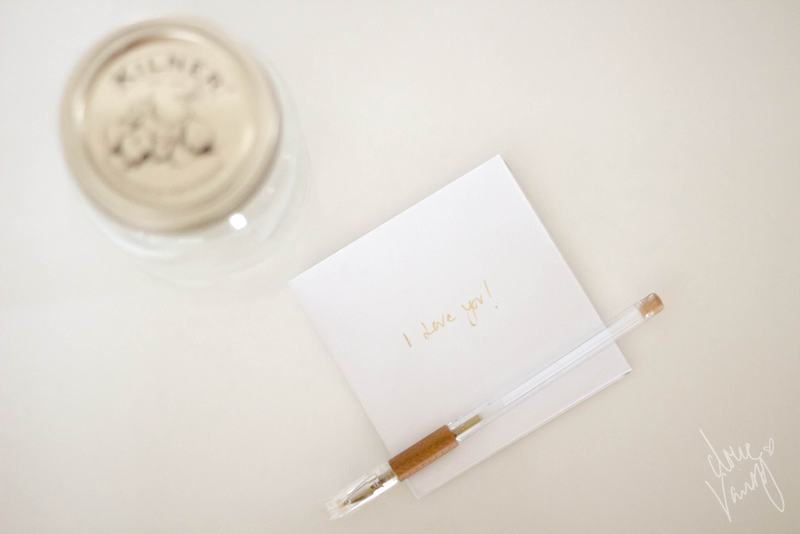 All you need is a jar, paper, a pen and your heart. Simply write on strips of paper adjectives, short poems, reasons why you love or admire this recipient. Tear these off or you can make different shapes for the papers beforehand such as hearts, stars, jagged edges anything you want. Pop these papers into the jar, if your lucky or if they're lucky, it'll fill to the top! 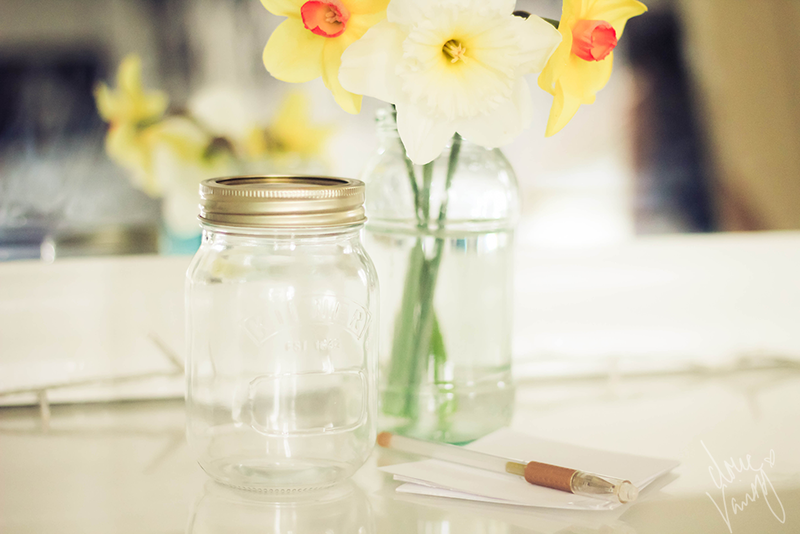 It'll give them something to read through, any time they are feeling a bit glum & in need of a pick me up, they can always reach for this jar and be reminded all the positive things that they bring to someone who loves them.